For Battle of the Bits Winter Chip 9. You make the sound I can’t ignore… to let me know you’re alive. My first completed SID. Created with Deflemask, which was a stronger tool than I had expected. The C64 sound chip has a lot of unique characteristics that I didn’t expect to be implemented into a tracker that can program for many sound chips. 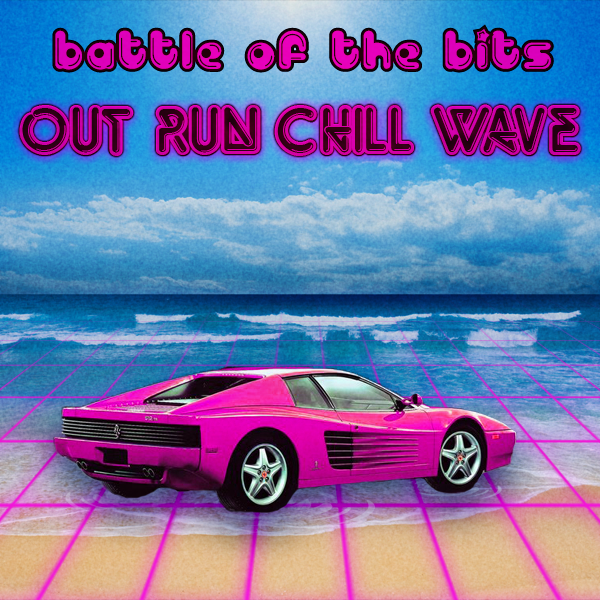 The point of the contest was to make a chillwave (80s synth retro) track with some sort of inspiration from Sega’s mid-80s arcade racing classic. There were many good and surprising results throughout. It is my experience and understanding that sounds many people attribute to synthesizers in that period weren’t really synthesizers at all, so I tried to use as few as possible. Vocal by Momone Momo, with additional vocals by Sekka Yufu, voicebanks for the UTAU singing speech synthesizer.